Keep in mind that this is not an automated service. 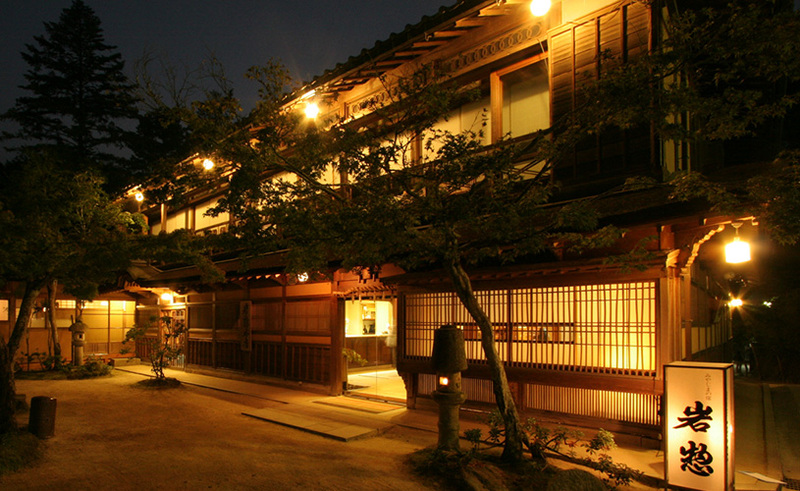 We call each ryokan to check availabilty. You have already made several requests for Hakone for these dates. You do not need to make many requests for the same area. Since our service is not automated we can help you find what you need. When emailing us, mention the check-in and check-out dates your are looking for and the area that you want to stay. Include any information that might be helpful like budget (per person per night) or special meal requests. Hope to hear from your soon. You have already made a request for Senkei Plaza Inn for these dates. Since our service is not automated we can help you find what you need. 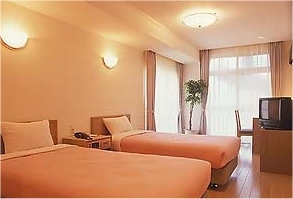 When emailing us, mention the check-in and check-out dates your are looking for and the ryokan where you want to stay. Include any information that might be helpful like special meal requests or food allergies. If you live in Japan check this box? Do you have any food you cannot eat? Any allergies? You are responsible for stating your food allergies prior to making your requests. All allergies need to be brought to our attention and explained in detail. In the case of life threatening allergies email us directly at jgh72@japaneseguesthouses.com after making your request. Any other requests or important information we should know? Be speficic about any special needs you have.